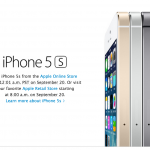 NTT DoCoMo is set to offer the iPhone 5s in Japan, and as such all three of the country's major carriers will be offering Apple's next-generation smartphone at the same time. 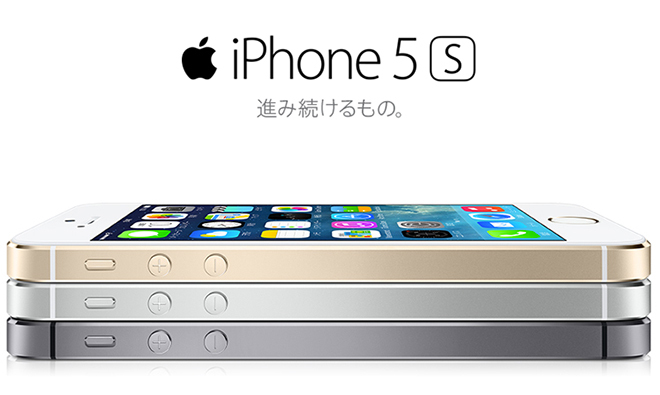 In a desperate bid to attract customers, each of the three carriers - DoCoMo, SoftBank, and KDDI - is essentially offering free 16GB iPhone 5s handsets, provided subscribers sign up for a two year contract. The news comes from CNET, who explains that discounts offered by the carriers effectively write off the upfront cost of Apple's iPhone 5s handset. In addition, NTT DoCoMo is reportedly offering customers "points" when a SoftBank or KDDI handset is traded-in. These points can then be used for DoCoMo products or repairs, and it's hoped that the scheme will persuade subscribers to sign up with DoCoMo, rather than SoftBank or KDDI. 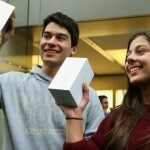 As such, Apple's share of the smartphone market in Japan is expected to increase. Though already the country's most popular handset, the Cupertino, Calif. company's recent deal with NTT DoCoMo - Japan's largest carrier - means its iPhone is set to reach even more customers nationwide. Though the iPhone 5c is available to preorder online in Japan, Apple's iPhone 5s will rather go on sale directly this Friday, Sept. 20. Both handsets will also retail in the United States, the United Kingdom, Canada, Australia, France, Germany, and China, with customers in the latter country being offered a reservation system in an attempt to avoid a disastrous launch day. We'll keep you updated with further information as we receive it. In the meantime, see: New Apple Job Listing Indicates That Future iDevices Could Be Solar Powered, Mail Pilot Adds Support For New Message Notifications, But Still No Push?, and Apple Offering iPhone 5s, iPhone 5c Reservations From Sept. 17 In China.